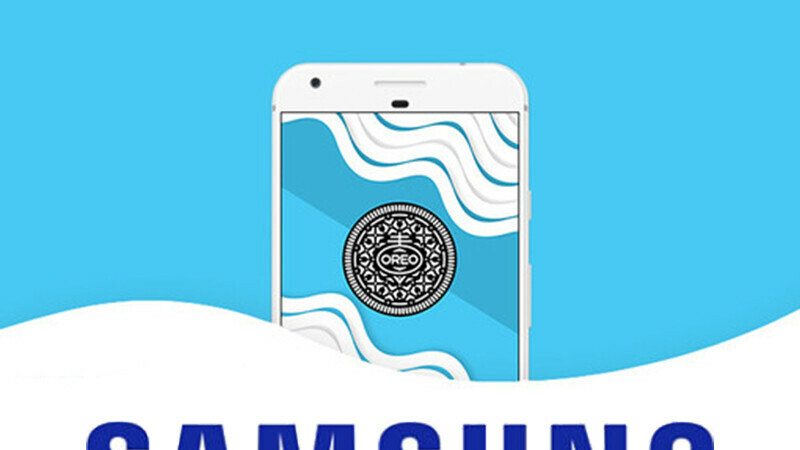 Even though brands like Huawei, OnePlus, Xiaomi and a few others are already rolling out the final Oreo update to some of their devices, Samsung is as usual taking its time as none of Samsung smartphones have received the official Oreo update yet except for the Beta build which is only available for some selected devices like the Galaxy S8 and in a few countries. Samsung always try to provide at least 2 years of OS support to most of it's devices, but the company has the tradition of never releasing the official list of it's smartphones that will get the latest update. So aside their latest and most previous flagship devices, no other Galaxy phone is guaranteed until the update is announced or being rolled out. However, XDA developers have released a list of Samsung devices which are expected to receive the Android Oreo update. The list was extracted from the framework of a recently leaked Oreo beta build for the Galaxy Note 8. The XML resources comprises of the hardware of a number of Samsung devices, and the XML files are named after the codenames of the phones. Below is also a list of Samsung devices that didn't make it to the list but might still get the update base on the 2 years support time frame. At the moment, there is no Estimate Time of Arrival (ETA) for any of the devices listed above, but the Galaxy S8 and Galaxy Note 8 are expected to receive the update later this month or early next month, while most of the other devices in the list above might get the update before the year runs out. Also note that the list above is based on reports from XDA developers and also devices that are eligible for the Samsung's 2 years software update.